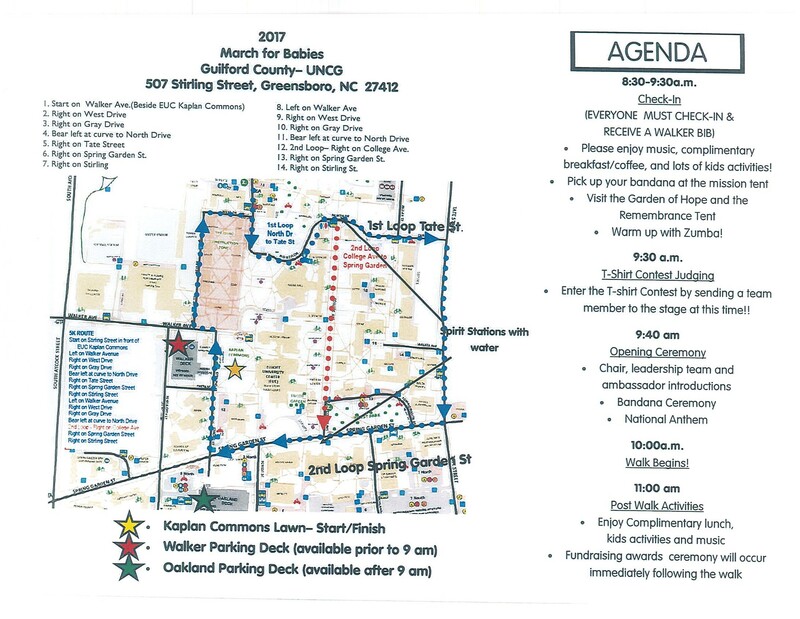 The March for Babies will be held on the UNCG campus on Saturday April 29 beginning at 10 a.m. The route will include Tate Street from Carr to Spring Garden and Spring Garden Street from Tate to Stirling Street. The event is a fund-raiser for the March of Dimes. Click here for more information on the event. This entry was posted in Carr Street, Events, Spring Garden Street, Tate Street, UNCG. Bookmark the permalink.